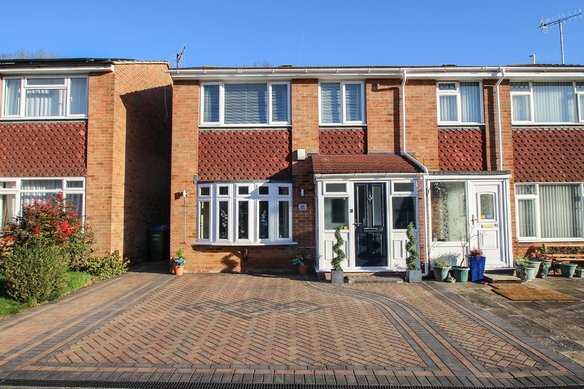 Situated in the centre of the village close to schools, transport links and local shops, a well maintained four bedroom semi detached family home. 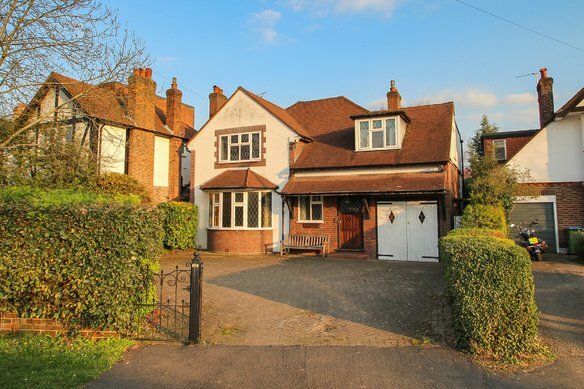 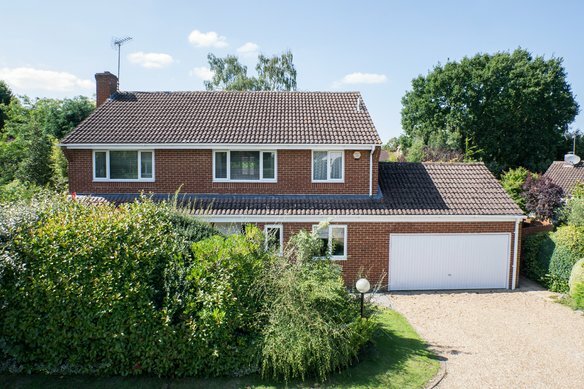 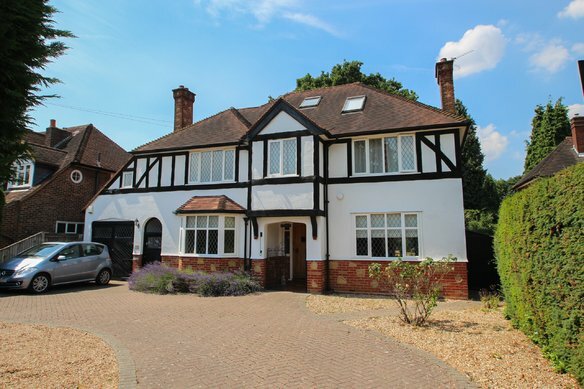 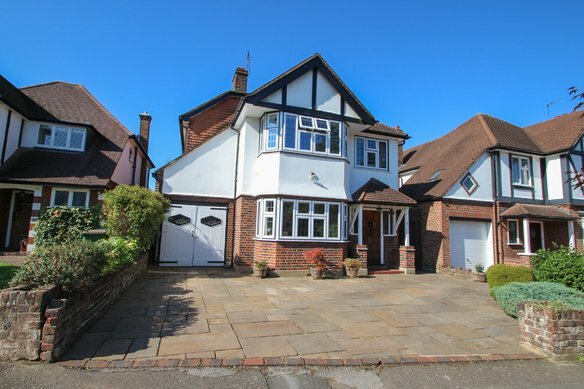 The accommodation on the ground floor comprises entrance hall, spacious living room, dining room, kitchen/breakfast room, cloakroom and integral garage. 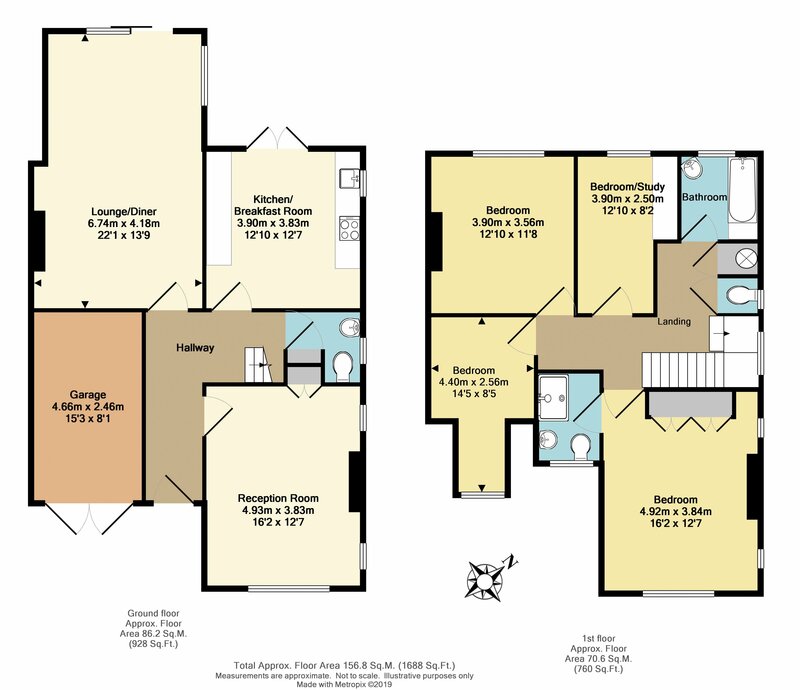 On the first floor there is a large master bedroom with en suite shower room, three further bedrooms and a family bathroom. 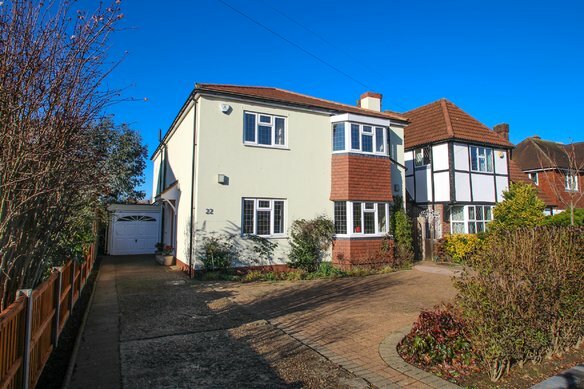 Outside the property offers a large front with off street parking for multiple cars and a large rear garden measuring 30 X 88 ft.